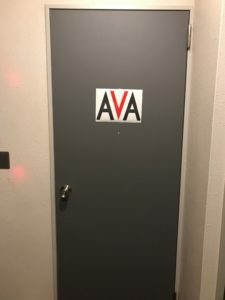 Home / Community / Interviews / VNN Interview with AVA! Greetings. This is Showraku of VNNJP. 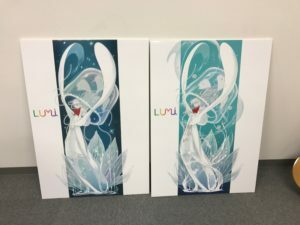 On August 15th, 2017, I braved the stormy weather to reach AVA‘s office in western Shinjuku in order to score a copy of LUMi’s limited edition! Their office was quite a walk away from the nearest train station and hidden away on a narrow little street by a gyudon restaurant, well off the main road. Those who have never been to the area before would be well-advised to download a navigation app beforehand, or risk getting lost. 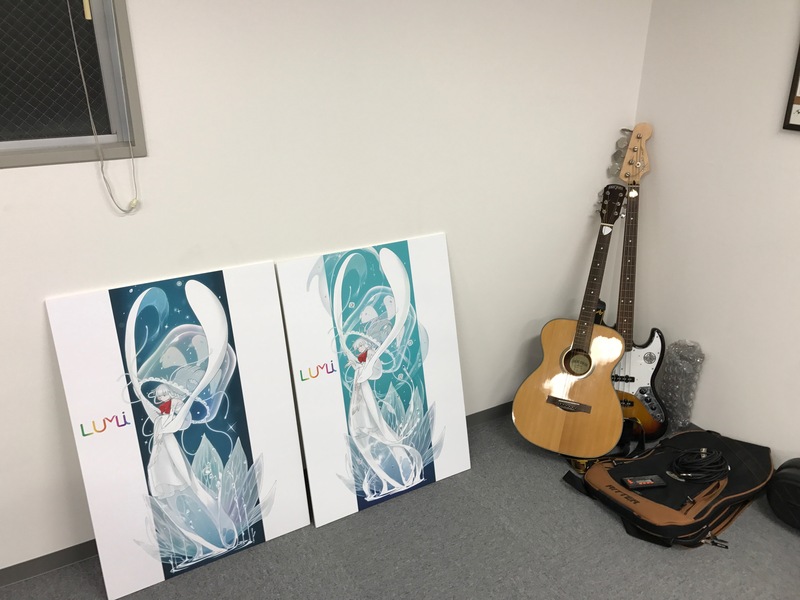 I arrived 10 minutes before my appointed time, and was greeted by AVA’s president, Kaoru Yoshizawa, and producer, Mr. Hiwatashi, who then showed me to the reception area where my copy of LUMi was waiting. After that, began my 30-minutes of conversation time with the AVA staff, and since I prepared questions from the rest of the VNN staff beforehand, I kicked this session off with something of a mini-interview, which you can read below. 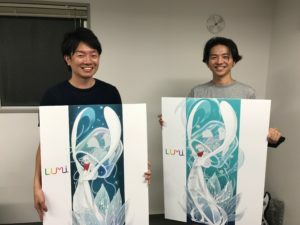 VNN: Is there any possibility that AVA will develop an English voice bank for LUMi someday? One of our members has noticed that even her Japanese trial version has surprisingly good pronunciation of English words when utilizing her existing phonemes. VNN: So AVA was founded in May of this year with the intent of becoming “a company that supports young creators.” To that end, why has AVA chosen to create a virtual artist, a VOCALOID? AVA: “Firstly, it’s because we believe that the world is moving towards an age where user-generated content creation will become the norm. 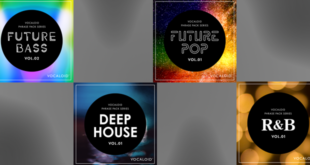 Thanks to how easy it is to upload one’s own creation to the internet, we decided to create a VOCALOID to serve as a catalyst through which creators can start developing and distributing their works. We see a VOCALOID as both a character and a creative platform, which we believe makes them the perfect medium for creators to express and develop themselves. VNN: Are there any plans for supporting users in the Chinese-speaking world? AVA: “That’s certainly something that we would like to do. However, it probably wouldn’t be for creating a new voice bank, but rather for something like putting together a live concert for Chinese audiences. 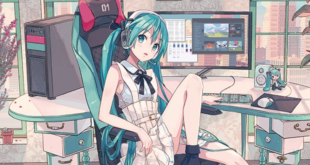 We’ve noticed that there are even creators in China who like to use Japanese VOCALOIDs like Hatsune Miku to create songs, and we would welcome the opportunity to work together with them to support Chinese creators. VNN: In the most recent installment of your interview series, Shotaro Kaizuka mentions how there were times when “it was almost like we were creating an animated film out of her, first establishing the story material, and then coming up with the soundtrack.” With such a deep backstory, is there any chance that LUMi’s world may expand beyond the realm of VOCALOID music, and into other forms of media (anime, movie, etc.)? AVA: “While we wouldn’t go as far as to say that there’s no chance of that happening, please keep in mind that we’re a company that is squarely focused on supporting young creators. 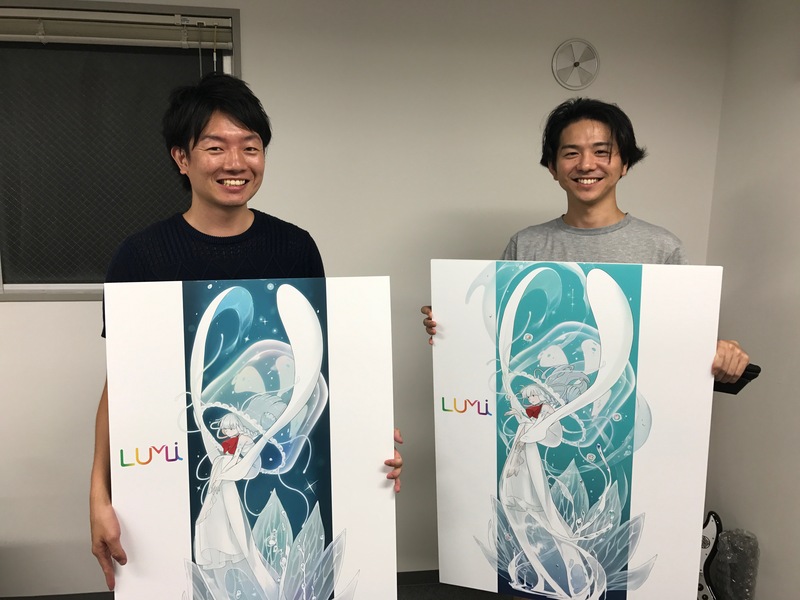 We’re actually worried that if LUMi were to appear in other media, like in an anime, then that could have the adverse affect of narrowing the range and scope of creative works that users could otherwise make with her. The direction that we would like to take instead is to gradually release more content for her, and then from there gauge how well we are closing the gap between us and the creators whom we strive to support. 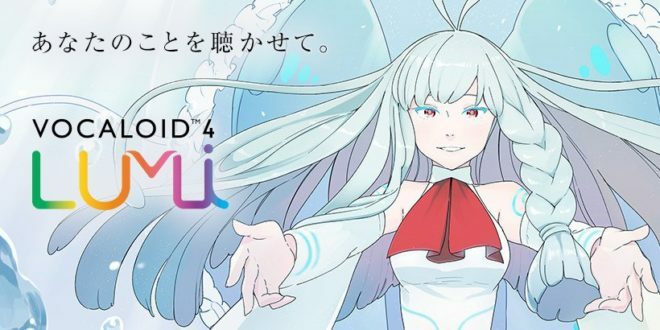 VNN: This may be a silly question to ask given how LUMi was only just released, but does AVA have any plans for creating another VOCALOID, or further developing LUMi in any way? After the interview was over, I then got to talk more with AVA about other topics such as my impressions of LUMi’s trial version, all from the standpoint of a young creator myself. Alas, my 30 minutes with them were up before I knew it, and it was then time to pay for my copy of LUMi’s limited edition, take a commemorative photo of this visit, and then finally leave AVA’s office behind. 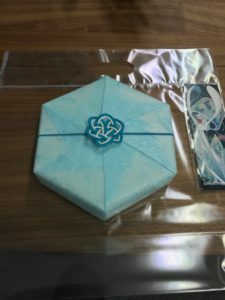 LUMi’s limited edition packaging. I even got a bookmark for visiting! 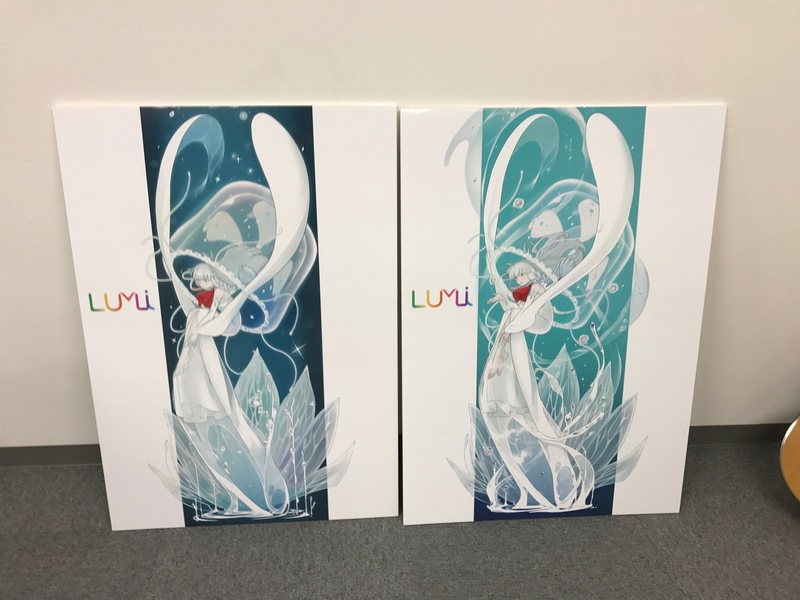 …it seems like LUMi’s limited edition will soon be available for purchase online. So to those who really want her but can’t make the sojourn to Tokyo, you need to just wait a wee bit longer! 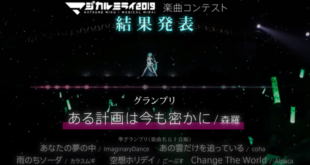 Previous Hatsune Miku 10th Anniversary x Nicocafe Coming to NicoNico Headquarters!